A key part of inbound marketing is capturing leads. To do that we need to continuously create quality content in exchange for a prospect’s contact information. Generally this comes in the form of ebooks or whitepapers. However, it can be difficult to constantly create more and more content, and in today’s fast paced world some customers may not have the patience to download and engage with a multiple-page PDF whitepaper. Developing an interactive calculator provides your visitors with relevant content that can show them your product’s ROI or benefits and gives them that instant gratification. In some cases, the tool simply helps sell your products and services, and in other cases, you can use it as an interactive lead capture tool. The results of an interactive calculator provide your audience with tangible, personalized content about their specific circumstances and it does so immediately. If you make it a lead capture, you receive detailed information about your leads and their situation without being intrusive. A calculator is more likely to be shared by your visitors because it’s a useful tool and your visitors are more likely to return to your website to use it again with different variables. You may be surprised how high the conversion rates on interactive calculators are and in many cases they can be created quicker than researching and writing a multipage ebook. 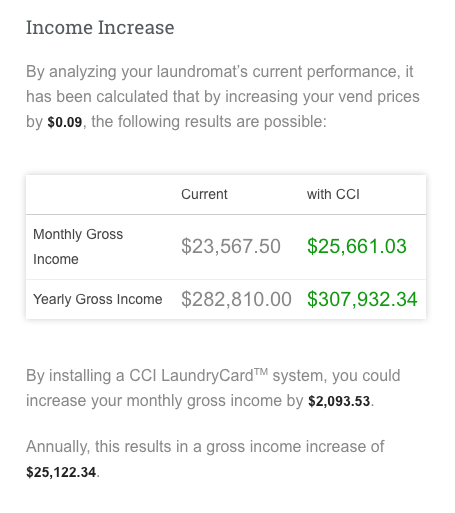 Our client, CCI, sells laundry card payment systems, and they have a profit calculator on their website for anyone in the laundromat business. With their profit calculator, a lead or customer can calculate how much a small increase in their vend prices can have an affect on their bottom line. With this client we created both a version that requires a name and email to use and a version that doesn’t. In some cases you may want the calculator to be free to use and in other cases you may want to capture their information. Our client, Paperless Transactions, provides donor management solutions and payment processing for nonprofits. 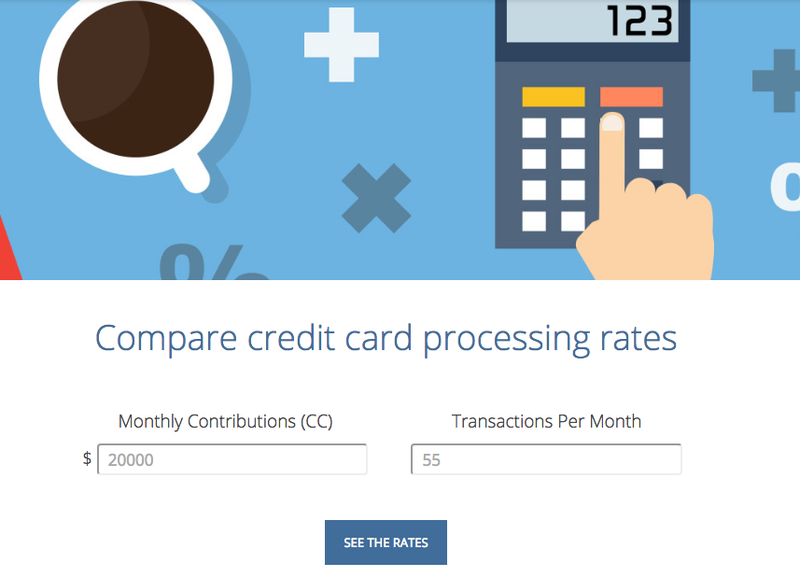 For them we developed an interactive calculator where non-profits can enter the average amount of donations and transactions they process each month and compare the rates among several different credit card processing companies and see the amount they would save with Paperless. Our client, Better Homes and Gardens Real Estate, has several calculators on their website including a Home Affordability Calculator, Monthly Mortgage Payment Calculator, Refinance Calculator and a Rent vs. Buy Calculator. 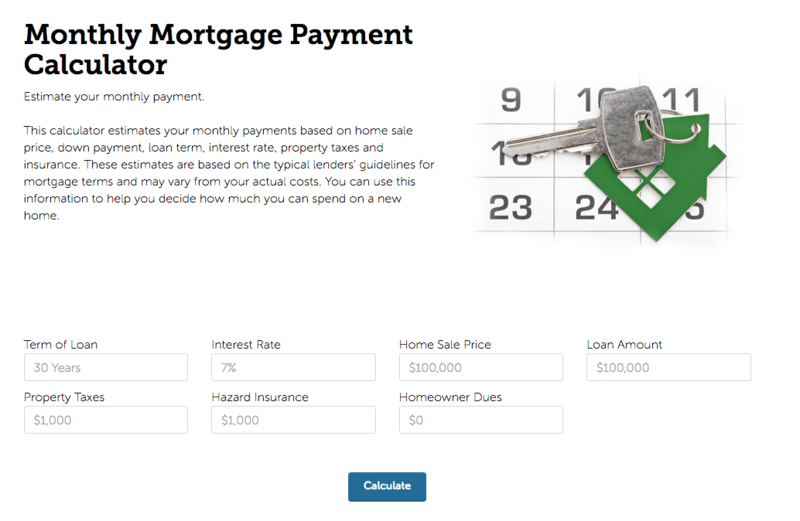 Below is their Monthly Mortgage Payment Calculator where you can estimate your monthly payment to help you decide how much you can spend on a new home. 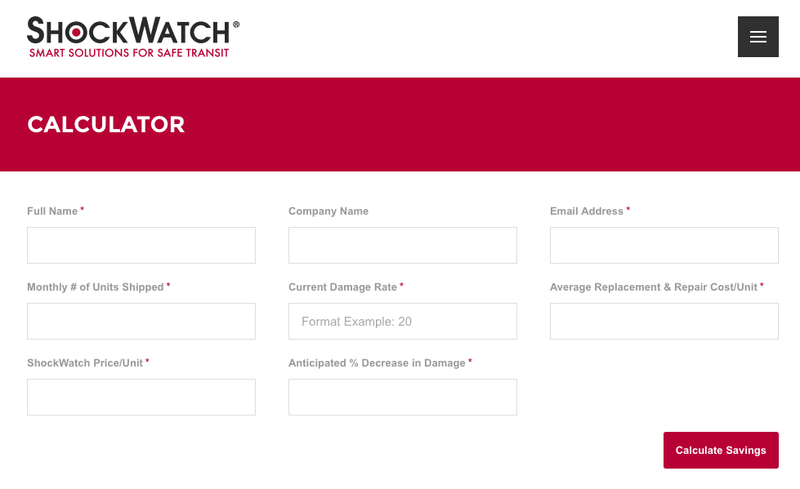 Our client, ShockWatch, sells shipping indicators and recorders covering major environmental conditions such as impact, tilt, temperature, vibration and pressure. 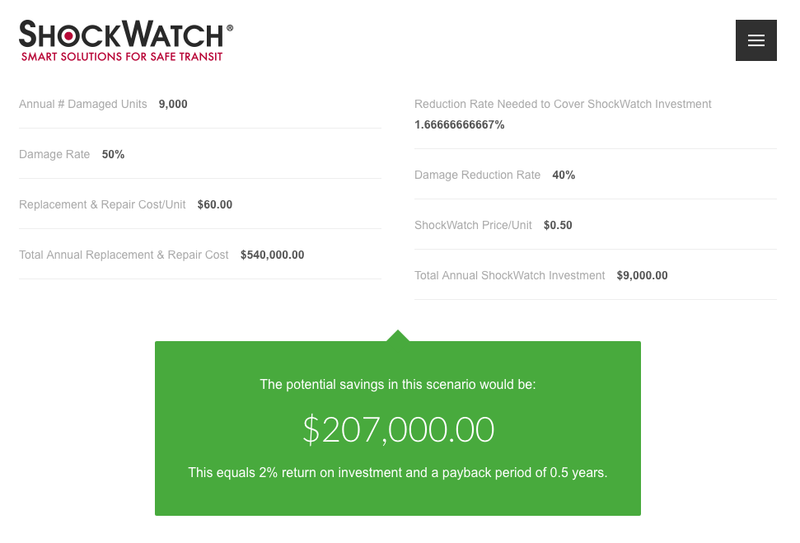 Their calculator figures what the savings would be by implementing their products. What kind of interactive calculator could work for your business? Utilizing an interactive calculator on your website is a great lead capturing tool to add to your inbound marketing strategy. 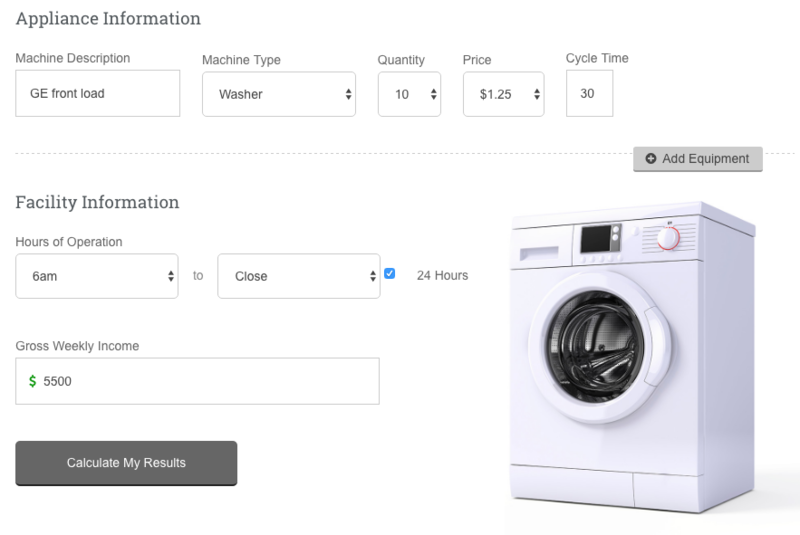 The dynamic widgets invite your audience to interact with your products or services. Your visitors will appreciate the information your company is providing with the calculator and the personalized content you have given them. You can show the benefits of your company in their specific situation or show that your company is an informative resource in the industry. A calculator can keep your audience engaged, coming back, and is more likely to be shared with others. There are number of different interactive calculators you can create depending on your business… Profit calculator, ROI calculator, Expense calculator, Comparison grids, Savings calculator, etc. What kind of interactive calculator makes sense for your business? At MODassic, we develop digital, inbound marketing strategies that drive traffic, generate leads, nurture and convert prospects and deliver ROI. Let’s get started developing an inbound marketing strategy relevant to your company and industry.